October 16, 2014. 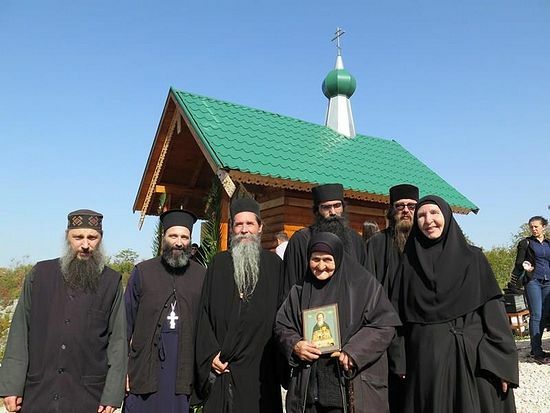 A wooden church in honor of a Russian saint, St. John of Kronstadt, has appeared in Herzegovina. 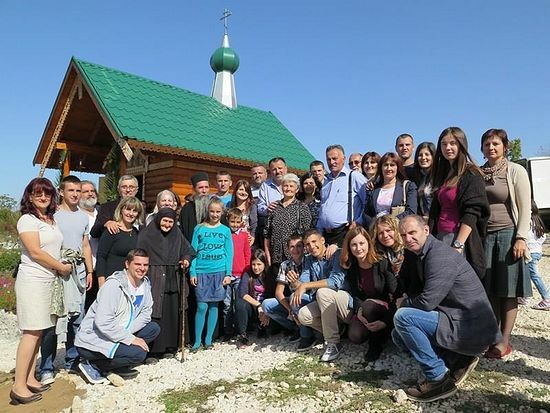 Pravoslavie.ru announced that the church was constructed in the Zahumsko-Herzegovina Diocese, the largest part of which is situated in the Republic of Serbia (Bosnia and Herzegovina). 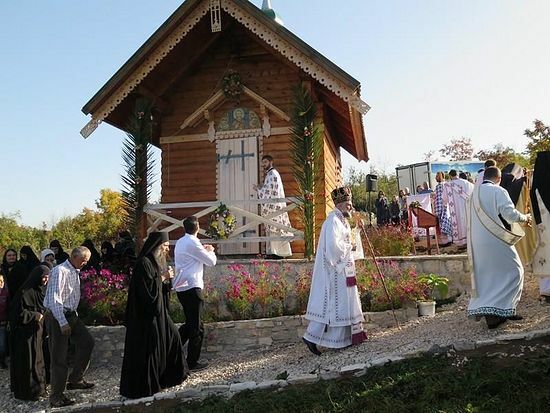 Bishop Grigorije of the Zahumsko-Herzegovina Diocese presided over the consecration of the church and celebrated the Divine Liturgy at the new temple in the village of Korita on Sunday, October 12. Bishop Grigorije expressed his thanks to Mother Christina and the people of goodwill who put a great deal of effort into the construction of the church.